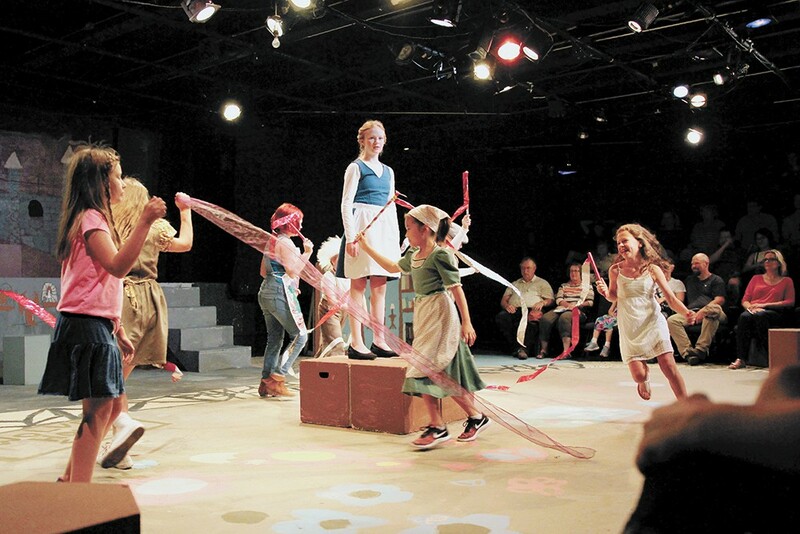 All the world's a stage at Spokane Civic Theatre's Summer Academy. In a safe and accepting environment kids play creative and imaginative games and learn to work as a group. Ages 5-8. Sessions offered June 17-21 and June 24-28, meets 10 am-noon (ages 5-6) and 1-3 pm (ages 7-8). At CdA Summer Theatre. $95/session. cdasummertheatre.